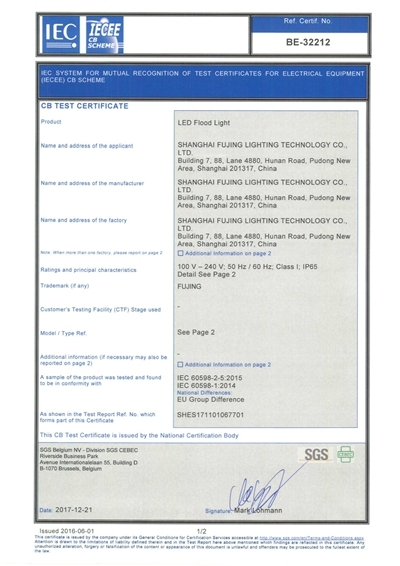 Company Overview - Shanghai Fujing Lighting Technology Co., Ltd.
8YRSShanghai Fujing Lighting Technology Co., Ltd.
Shanghai Fujing Lighting Technology Co., Ltd., which is engaged in the development of LED optical lighting products, production, sales and after-sales services, is a professional service company. 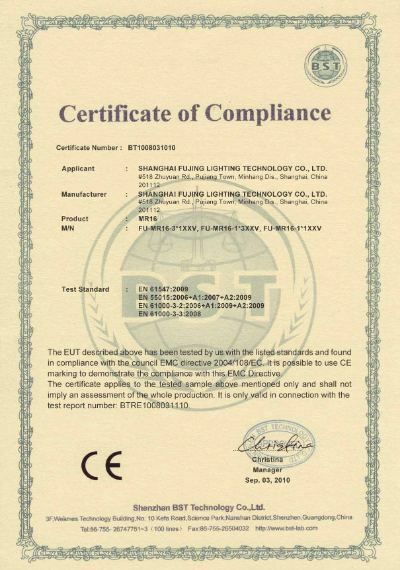 Our company has gathered a group of experience professionals who have more than a decade experience in the LED lighting and electronic industries, and have made breakthroughs in the development and application of led lighting. In order to make up for the inconvenience of the LED applications for all types of users, our company will provide technical support for LED applications by specialized technical departments. 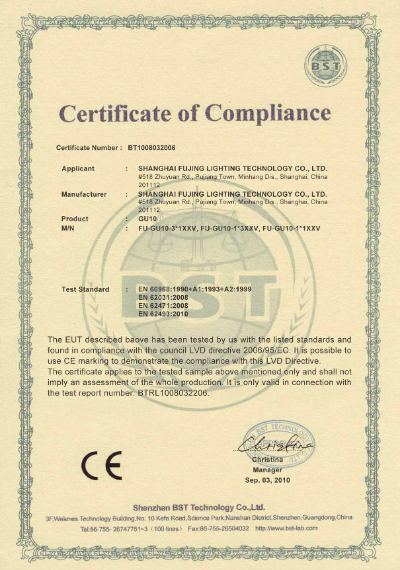 We will be the solid backing of customers and help clients develop more markets to make LED lighting in the wider area.The main series of led lamps in our company are LED spotlights, LED light strip lights, LED bulbs, LED down lamps, LED street lamps, LED lamps for lighting, and other products. 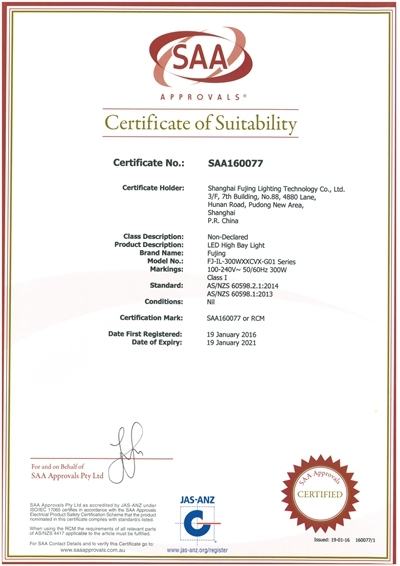 Use the LED light source: energy saving, long life, colorful, astigmatic, environmentally friendly, low loss and so on. The products are widely used in park, plaza, shopping mall, counter, dance hall and home decoration.Our products are fashionable, high quality with courteous service. Now our products are mainly sold to Europe, North America, Australia, and Hong Kong, winning the trust and praise of customers at home and abroad. 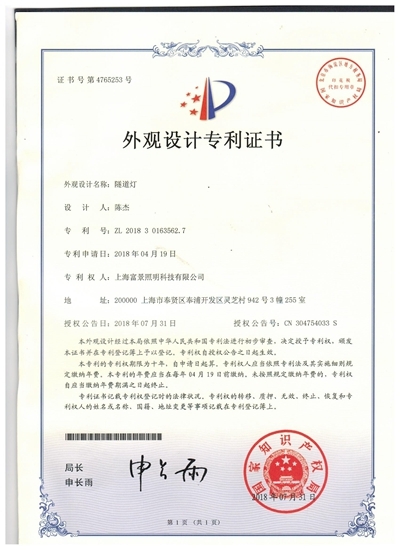 We have already passed the ISO9001:2000 certification and all of our products are with CE approval and RoHS compliance. 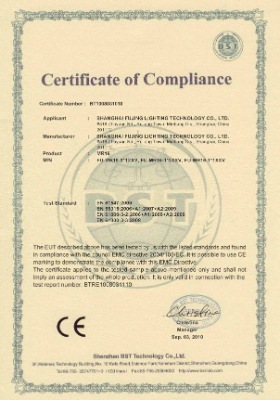 Parts of our products gained GS and UL certificates. 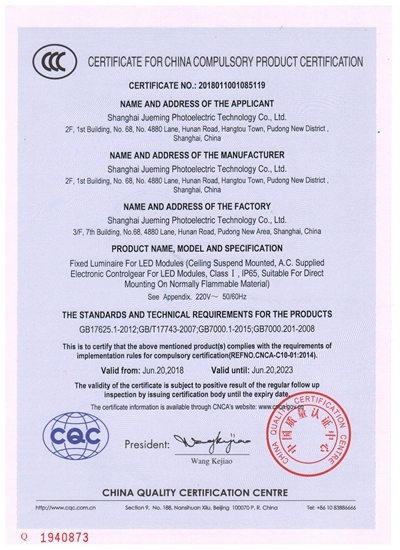 As a professional LED lighting manufacturer, we will provide the best quality products and high-quality services for our first duty! 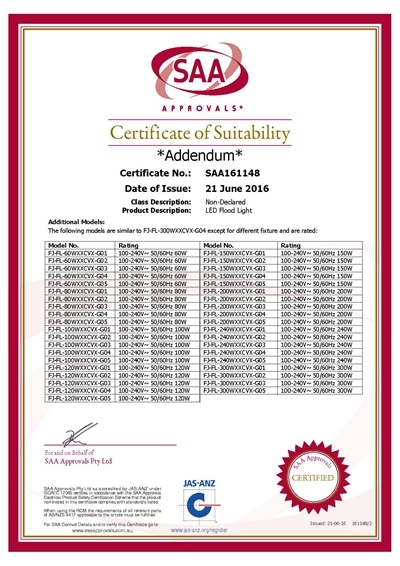 We can provide design and manufacture of your special requirements about the LED light sources and a variety of electronic systemsQuality philosophy: good quality is our responsibility for customers; better quality is our sole condition for sustainable development. Our sales philosophy is: sincere cooperation, create a win-win situation; to provide first-class products, first-class technical support and first-class service is our promise that we never give up for our clients.